If you would like to subscribe online please select the subscription type and click the "Buy Now" button. You will be forwarded to Paypal's secure systems to make your payment. Please make sure that you give us the postal address and email address that wish DEMU to use to contact you. If you are renewing your subscription you can pay by cheque, bank transfer, or using the Paypal link above. If you renew using Paypal it is helpful if you can include your membership number in the notes section. 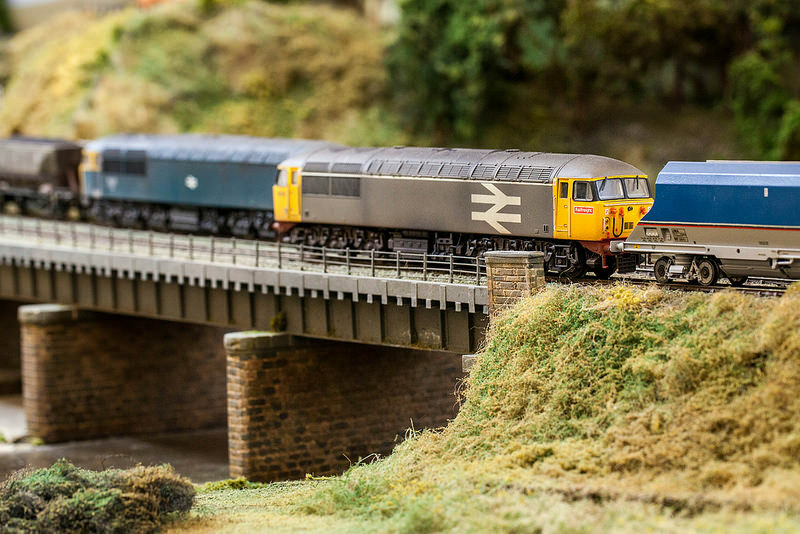 Please note that paying by cheque or by bank transfer are cheaper for DEMU - if you would like the bank account details please contact the Membership Secretary or Treasurer (contact details available here).